Unless a business is domiciled or has a real and effective presence in the European Union (EU), overseas brand owners and their attorneys will generally need to instruct an IP lawyer within the European Union to prosecute trademark and design applications to registration as well as defending such rights against challenges. An EU based IP lawyer will also be needed to protect against third party infringement and counterfeits. Niall Tierney has many years of experience of acting on behalf of non-EU businesses and IP attorneys. He is authorised to practice before the European Union Intellectual Property Office (EUIPO) as well as the Irish Patents Office, the United Kingdom Intellectual Property Office and the World Intellectual Property Organization. Niall has extensive experience of filing and prosecuting trademark and design applications from filing to conclusion. 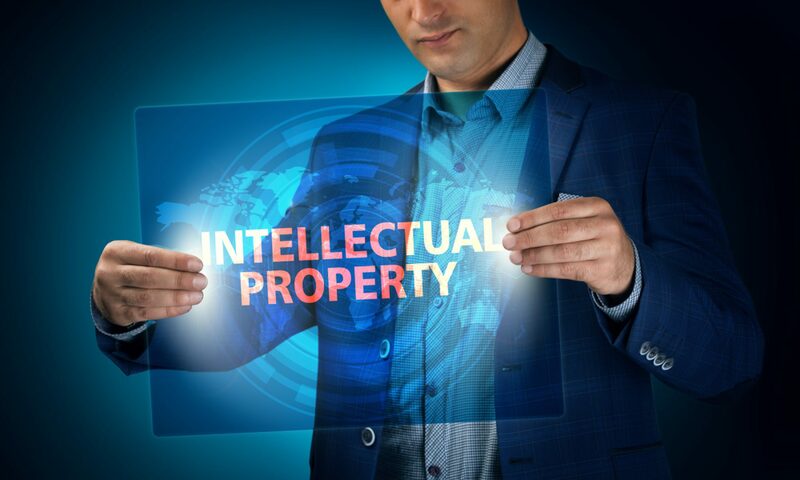 He has also handled a large number of trade mark oppositions; cancellations and invalidations before the EUIPO, the United Kingdom Intellectual Property Office and the Irish Patents Office. Niall also has prosecuted and defended design invalidation proceedings before the EUIPO and the UK Intellectual Property Office. TIERNEY IP can undertake and advise on the results of comprehensive IP clearance searches on behalf of overseas clients and attorneys. This service is of particular importance to clients wishing to operate and/or launch a brand in Ireland and the United Kingdom, which are both ‘first to use’ countries.